We all know that Ultra Violet has been selected by Pantone as the fashion color of 2018. 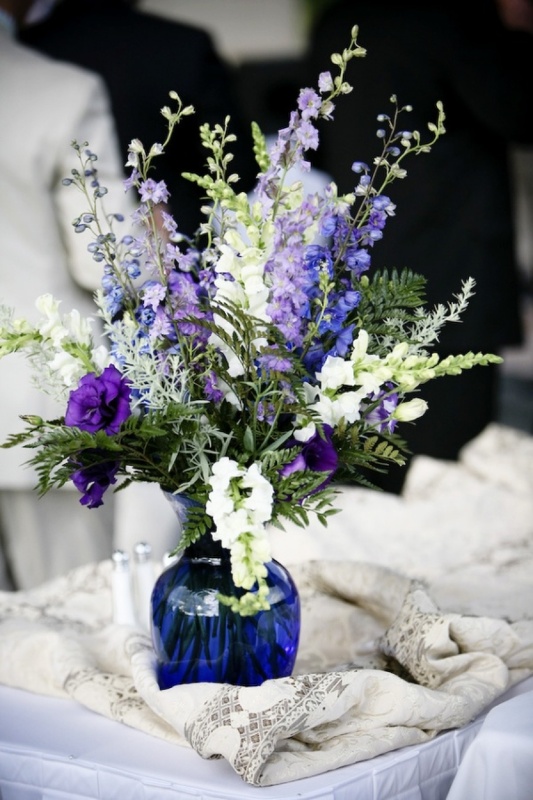 As for weddings, this deep blue-based purple is SOOO perfect for both spring and summer seasons. 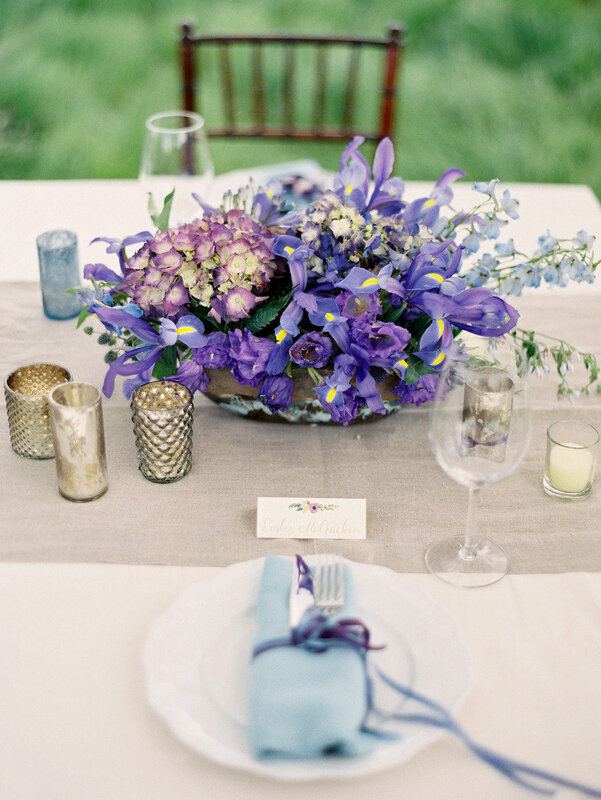 If you expect a fashion-forward big day, then incorporate Ultra Violet into your wedding decorations. Here we have collected some amazing wedding ideas about how to work this great shade into ALL of your wedding details. 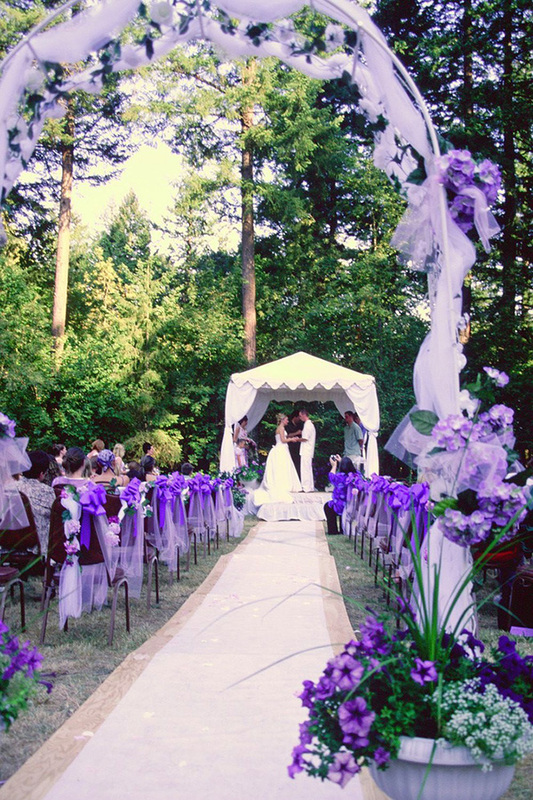 Have a look to realize the potential of Ultra Violet for your big day. 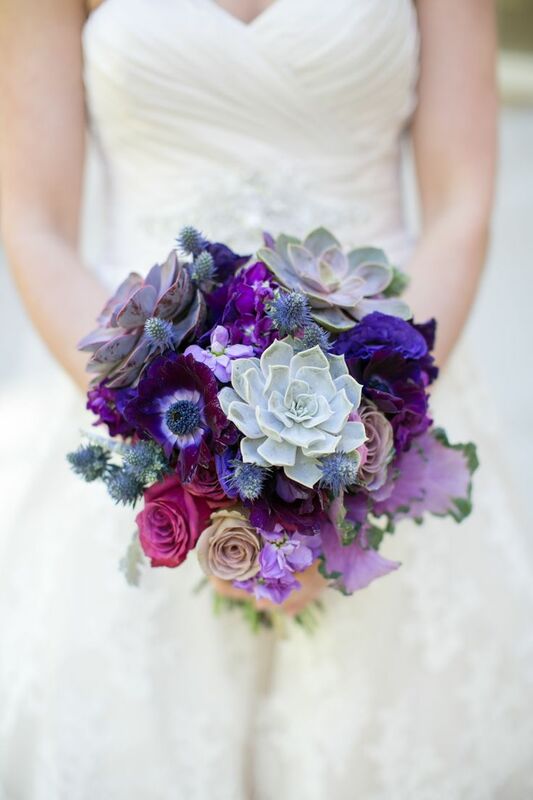 There are lots of ways to rock violet and purple shades on your big day! 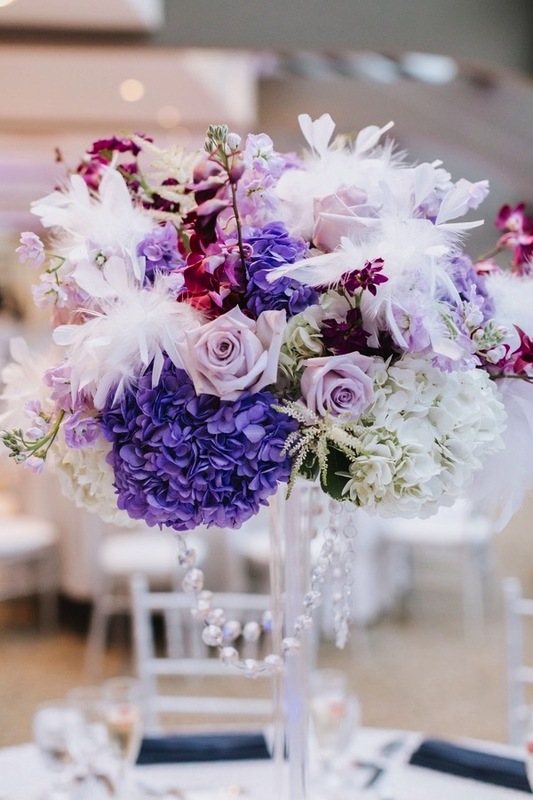 Violet goes well with white, lilac, red, deep purple, green, emerald, fuchsia, and pink, so why not pair them to make your floral arrangements really pop on your wedding tables. 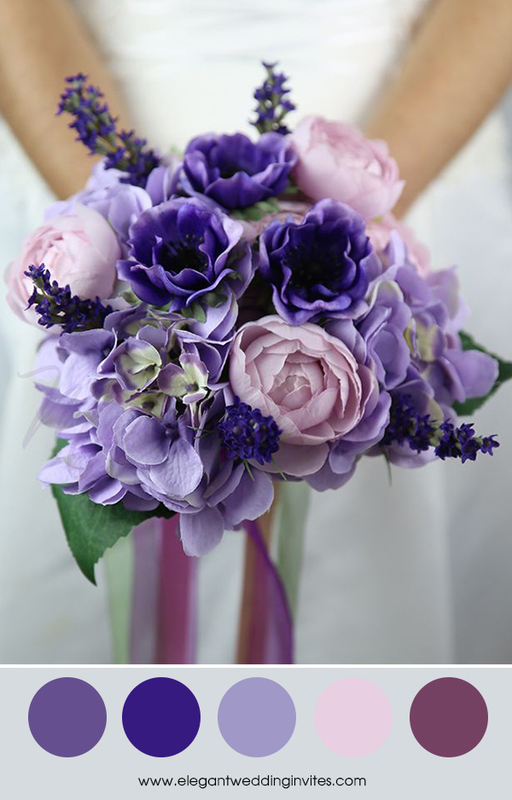 A very easy way to incorporate ultra violet into your wedding is with your wedding florals, whether that be with your bridal bouquet, your groom’s boutonniere or your flower girl’s petals. 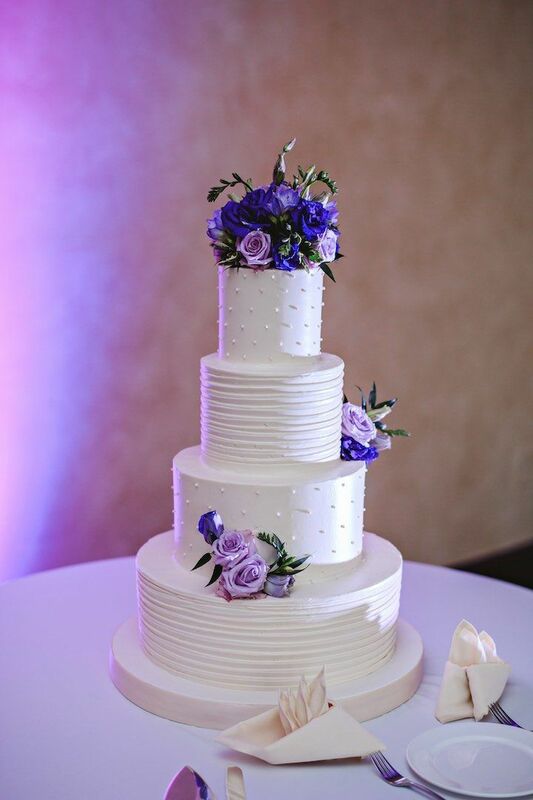 Add violet to your wedding cake – maybe not the whole thing, but a part of it! 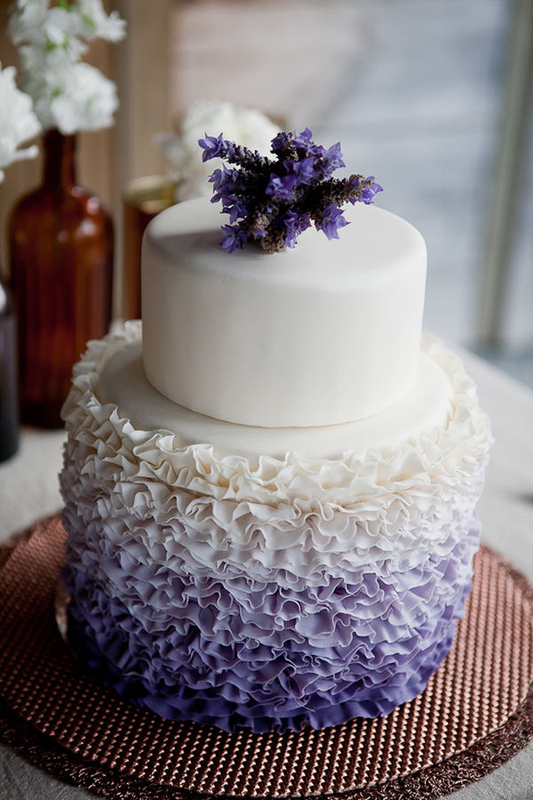 For example, decorate your cake with violet blooms or do certain icing details in this fabulous hue. Want it to be more eye-catching? 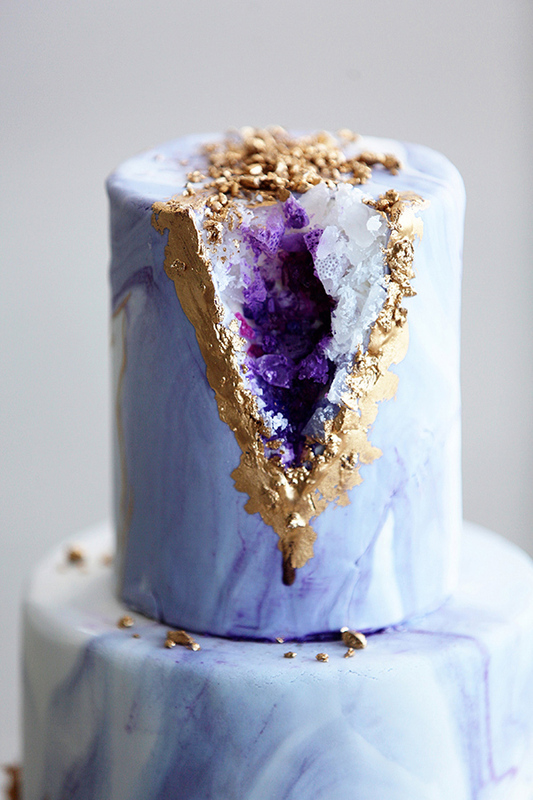 Do a geode purple cake and really wow them! If you don’t want a violet wedding dresses, you can make it the color of your bridesmaid’s dresses. You can have your bridesmaids wear the same shade of violet in different silhouettes, or wear varying shades of violet in the same silhouette. Either way, they are going to be beautiful and they’ll thank you for that! 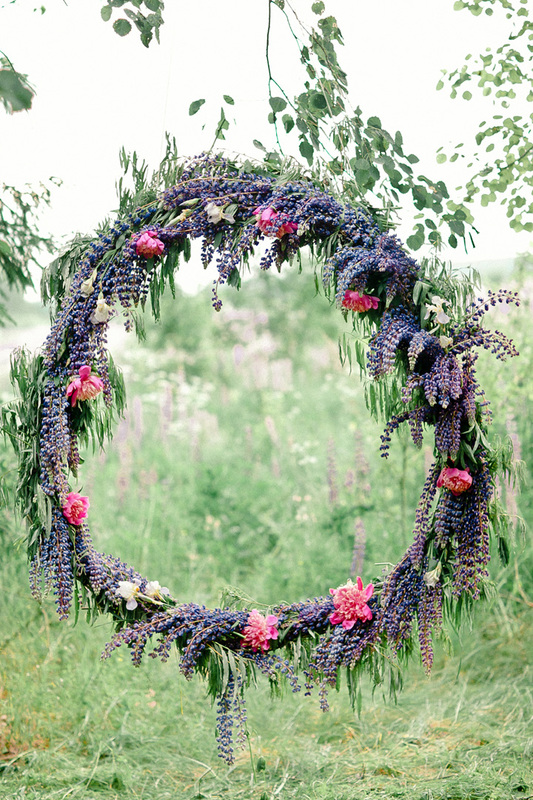 Here comes one of the most important parts of your wedding planning: wedding colors. 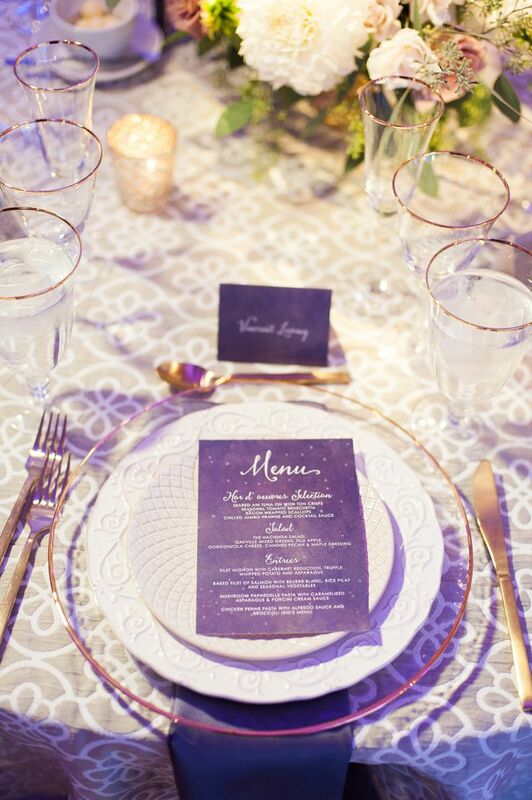 Cosmic and creative, inventive and inspiring just as pantone explains, this purple-blue shade is the perfect way to make a bold, colorful statement at your wedding. 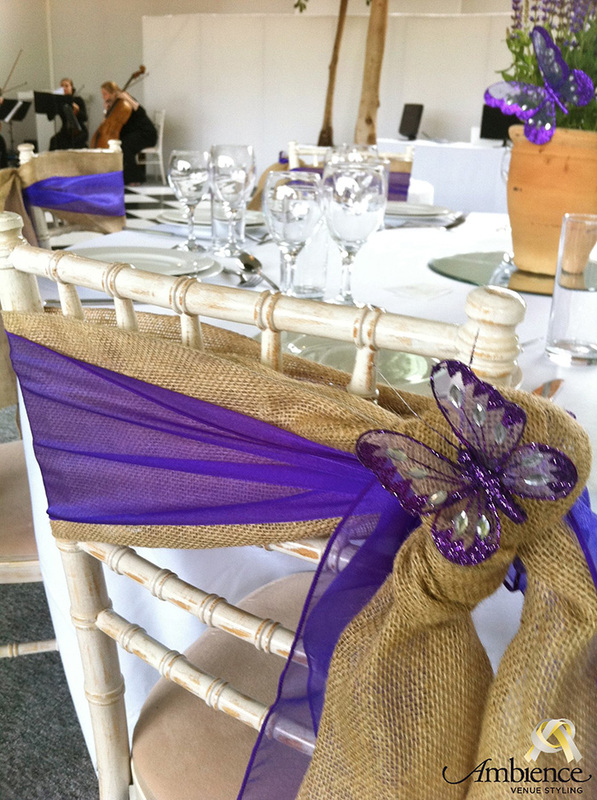 This entry was posted in 2018 wedding trends, Purple Wedding Colors, purple wedding ideas, Spring Weddings and tagged 2018 wedding trends, purple wedding colors, wedding color. Bookmark the permalink.